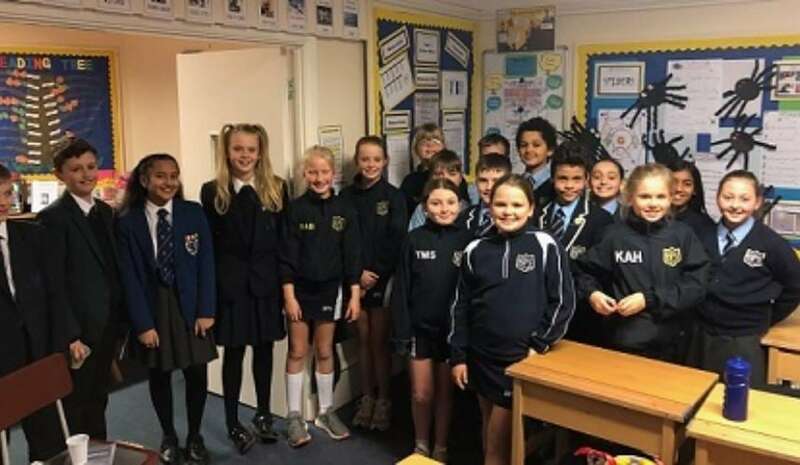 On Monday, we welcomed back four recent leavers to talk to the current Year 6 children about their Year 6 experiences and transition to Senior School. The children came in to School to pass on their advice and hopefully help the class achieve their very best this year, whilst putting their minds at rest regarding any worries they may have about leaving Brabyns and moving on to ‘Big’ School. Our returning children (from Class of 2018 and 2017), were all incredibly articulate and mature and fielded lots of questions from the class as well as sharing some top tips. For those sitting entrance exams they were able to give a child’s perspective on this, which was great. 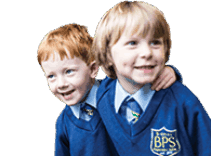 I always love hearing about our alumni and what they have been up to, especially those ones that have been here in my time a Brabyns (a lot of children have left us since 1998!). I am always very proud of our children’s achievements whilst with us, but our biggest aim is to give them the confidence and ability to succeed once they leave. This is a big part of the nurturing we do in School. Nurturing is often associated with the ‘TLC' and family caring environment that we provide, but equally important is nurturing the children to give them the resilience to go out and be brave, confident, and independent, and to make mistakes and learn from these. The children who saw us on Monday are just starting this journey, but it was great to hear that they are achieving already. 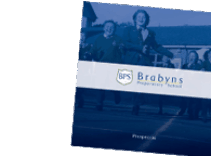 Although they may miss Brabyns, they are also embracing new opportunities and using what they learnt to help them achieve now. In recent times we have welcomed back lots of ‘alumni’. Three have been in to see the children and talk about their experiences to inspire our current children. These are children who I remember very well and I am delighted Brabyns has been part of the successes they have already had. We’ve had Eric Ham (Class of 2008) an international Judo competitor, Katelyn Bergin (2013) a national swimming champion and most recently Tessa Kadler a very successful actress (2005). It was a delight to hear what they have done since leaving us and for them to share their experiences, both at Brabyns and beyond, with the current children. A couple of other local alumni from before my time are Richard Boardman (musician and songwriter for acts such as Little Mix, Clean Bandit and Louis Tomlinson) and Stanley Chow (designer and artist, including designing for the New York Times & Manchester City and United). If you know of any more please ask them to get in touch - as Marc Piere Turner from our Class of 1981 did! 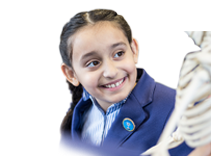 I am sure all our current children will go on to experience significant achievements in their life and I hope that the nurturing and engaging environment we have provided will have helped them on the way. Without wishing time away, I look forward to hearing about them in the future!